When temperatures drop and the kids get ready to start a new school year, you know that autumn is finally here! Though fall is beautiful with all its golden leaves and soft sunshine, the start of the season also means a fresh batch of driving dangers to watch out for. 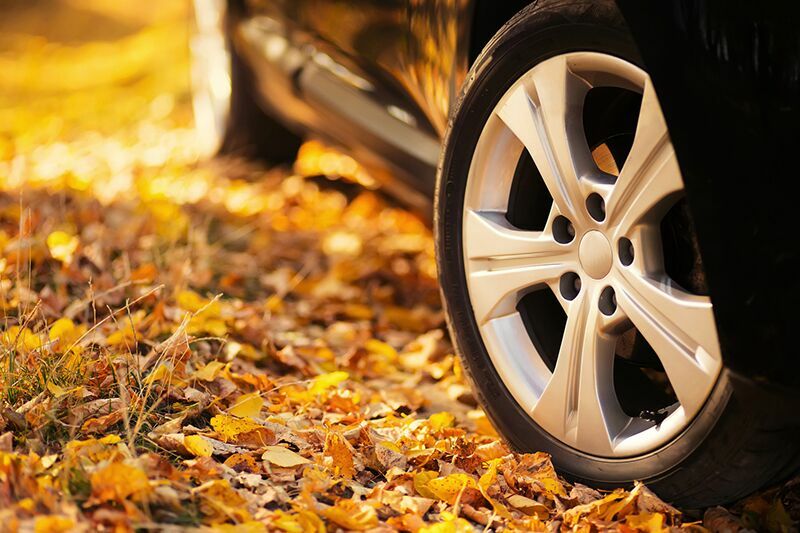 Keep you and your family safe this autumn by keeping these driving hazards in mind. Cooler fall temperatures frequently lead to foggy mornings. Fog can affect your visibility and can make it difficult to judge distances. If faced with heavy fog, use your car’s low beams rather than its high beams. High beams can reflect off of fog, creating glare and reducing visibility to an even greater degree. Stay safe this fall and contact the insurance experts at The Schwab Agency in Colleyville, Texas for all your insurance needs.